The Students’ Union elections has seen a partially new sabbatical team elected. This year’s elections brought the second highest turnout in Bangor’s history with 1786 voters, just a few hundred less than last year. 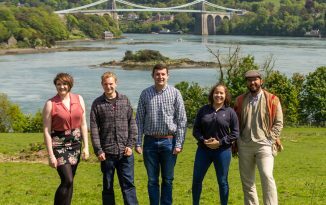 It also had the most nominations since 2010 with twelve candidates standing, though both Emyr Bath and Jake Myatt dropped out in the early stages of campaigning. Both candidates that stood for re-election, Antony Butcher (President) and Ash Kierans (Societies and Community), were re-elected in the first stages of voting with 1262 and 806 votes respectively. “I’m delighted to have been returned with an increased majority, and I’m looking forward to cracking on with the job,” said Anthony Butcher of his re-election. 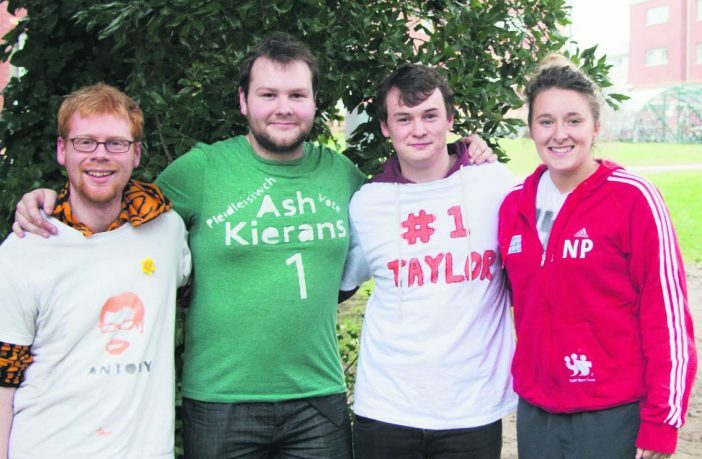 “I’m looking forward to another fantastic year helping our societies to grow,” said Ash. Nicola Pye stood uncontested after current AU President Emyr Bath stood down from this year’s elections and set a new record with her 1300 votes. “The number of votes has made me even more excited to start the job next year. I was shocked and overwhelmed with how many votes. The experience of Antony and Ash combined, I feel, is going to make a great sabb team for the students next year. I can’t wait!” said Nicola. The election for VP Education and Welfare proved to be one of the closest in recent history. 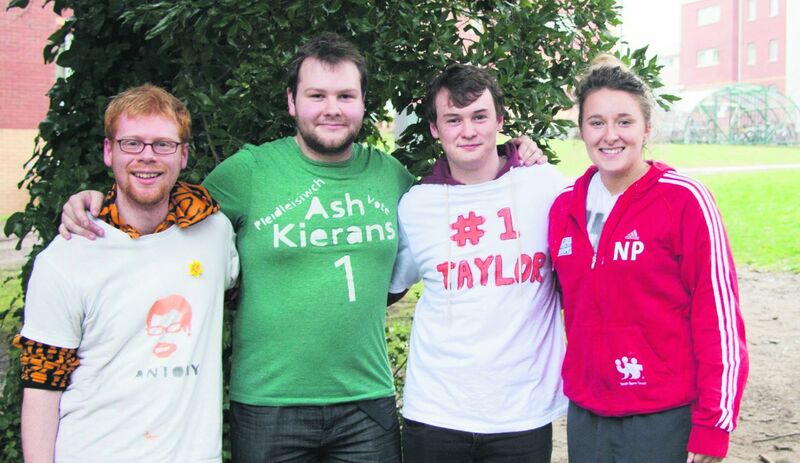 Five candidates ran for the position after current sabb Shon Prebble decided not to rerun. A total of 1507 votes between the five candidates was the most of the individual elections and after four stages saw Rhys Taylor victorious. “The narrow overall win will push me harder next year and will make sure I do my best to represent students and get the best deal possible for everyone,” he said of his close win. “Despite the lack of sleep over campaign week, it was a real laugh and would recommend that as many of you as possible get involved with campaigning next year. Thank you to all of you who voted and supported the campaign too!” he added. The vote was almost reminiscent of the AU President election in 2009, in which three votes separated the candidates and a recount was issued for after the Easter break. This year’s Education and Welfare election saw just eleven votes separating the newly elected Rhys Taylor and Coreen Moore. Campaigning this year started earlier than usual, allowing candidates to raise awareness to themselves beginning the week before the elections. Voting began on 4th March and ran through until 2pm on 6th March. 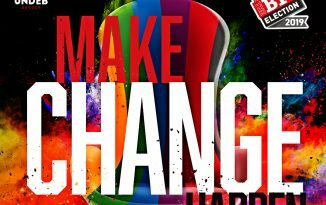 This year campaigning didn’t seem to hit College Road the same way that it has in previous years, which is perhaps to do with the online voting system, now in its second year. The newly elected team will take up office for their first (and in some cases second) term in July this year ready for the next academic year. If the building of Pontio goes to plan then this will be the last team to work from the current Oswalds building.